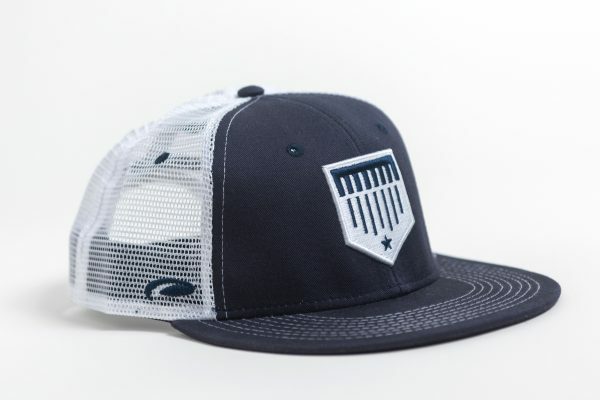 Our classic Plate Crate Blue mesh trucker. Plate Crate promises each box shipped will have a value of $50 or more. SIGN UP FOR FREE OFFERS! Get exclusive offers and a chance to win some pretty cool stuff.